I got a mini size of this on Black Friday! I haven’t been using it much lately because my skin is really dry from the winter and matte powders don’t work for me right now. 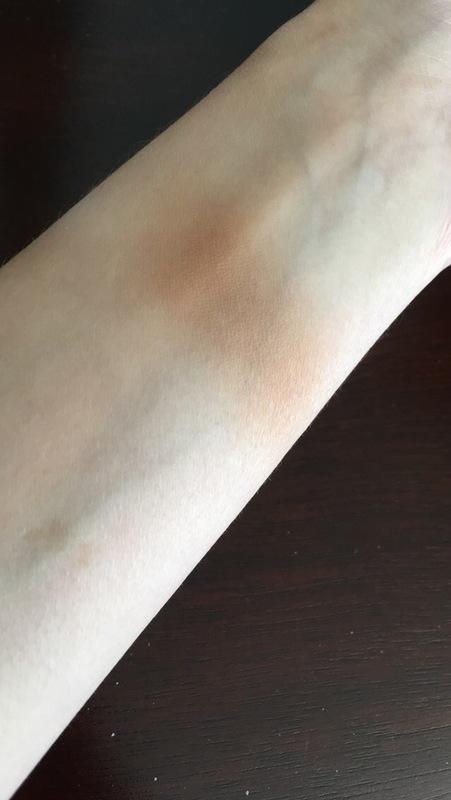 But it feels so creamy and pigmented I definitely plan to give it good use in the summer. 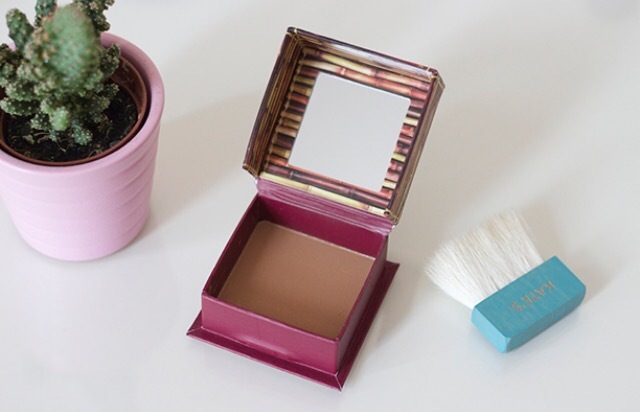 I love this bronzer, it’s perfect for my pale skin & I can kind of contour with it as well since it’s more cool toned.